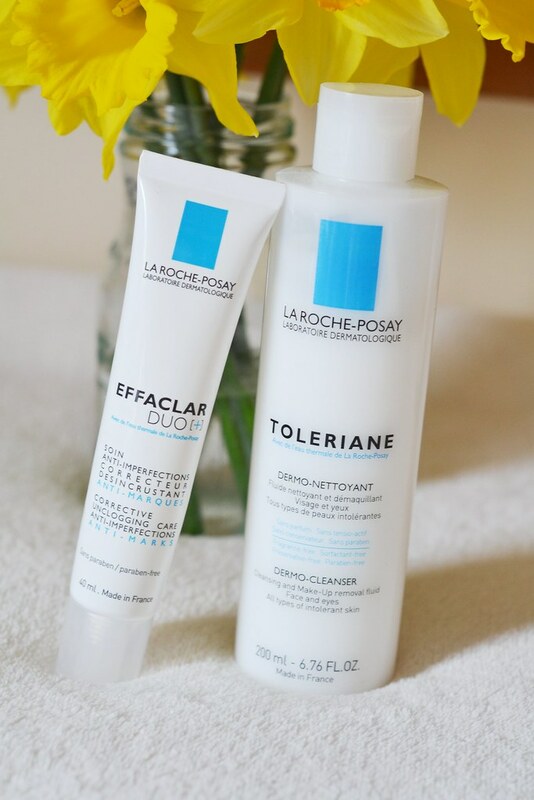 I was recommended the Effaclar DUO from La Roche Posay cream by a friend who claimed that this care product has changed her skin after two weeks of application! Of course I went straight at Boots to get myself this magical product and see the results for myself and left the store along with the make up remover lotion too. I never had to deal with any skin issues, nevertheless having beautiful skin gives me a great deal of confidence so it is worth investing my money on good quality care products. 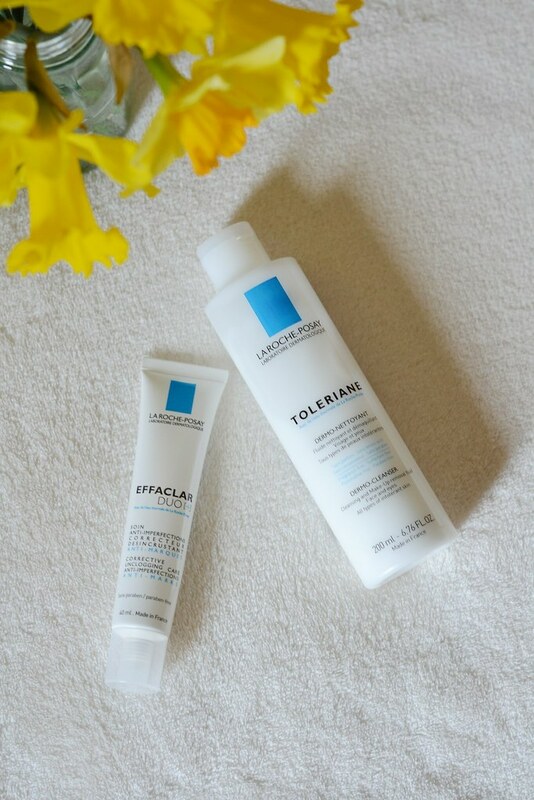 Another important factor that made me buy these products is that I was told dermatologists swear by them and if you are not satisfied you can get your money back, so thought it was worth giving it a go! I have these product for 3 weeks now and so far I am very satisfied with the cream but not that much impressed with the lotion, as it is too light for my skin. The cream does make what it is supposed to do. 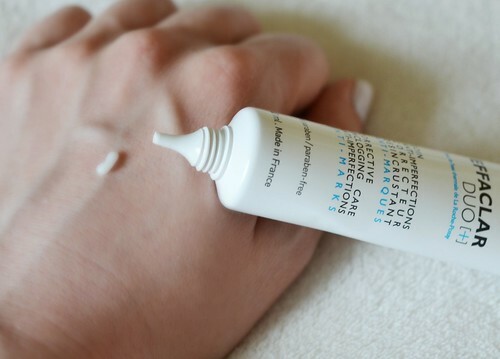 In the package it says that it is specifically formulated to target the key signs of oily, blemish-prone skin and has soften any freckles I had from the summer and helped me go through the weather dryness irritation. 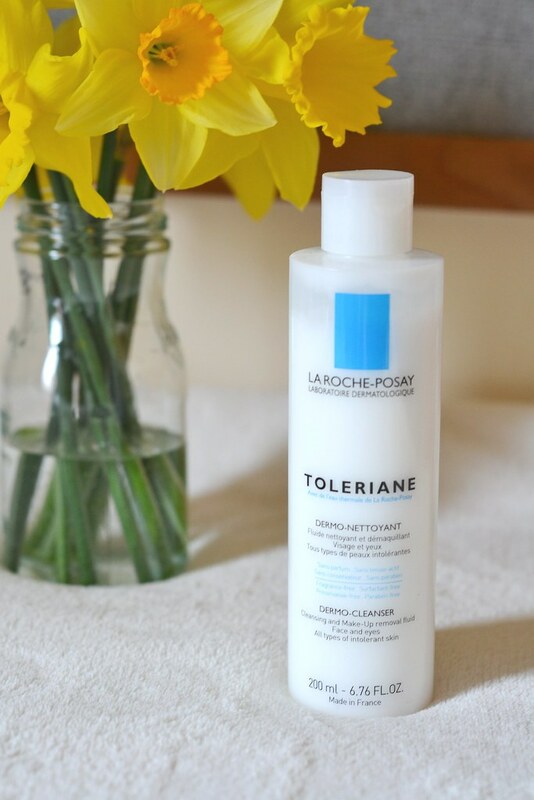 It is fragrance free and lightweight, but unfortunately does not have any sun protection factor (SPF), something very important for me. However, because it helps me have a radiant, glowing skin I would recommend it to anyone who would like to have a better looking skin in a very affordable price. Have you ever tried any of these products? I would love to read your story!